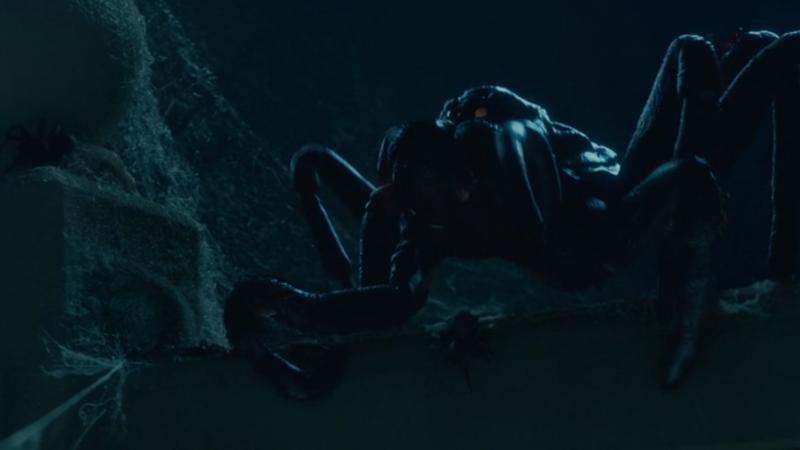 Cutting Edge completed 298 VFX shots for the action-horror creature feature, Guardians of the Tomb. 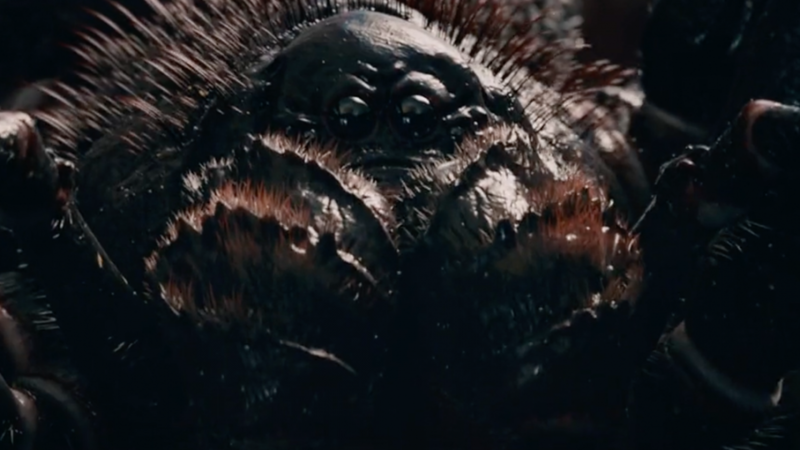 In Guardians of the Tomb, the discovery of a mysterious labyrinth holding the mummified remains of an emperor leads to the unleashing of a horde of carnivorous spiders. 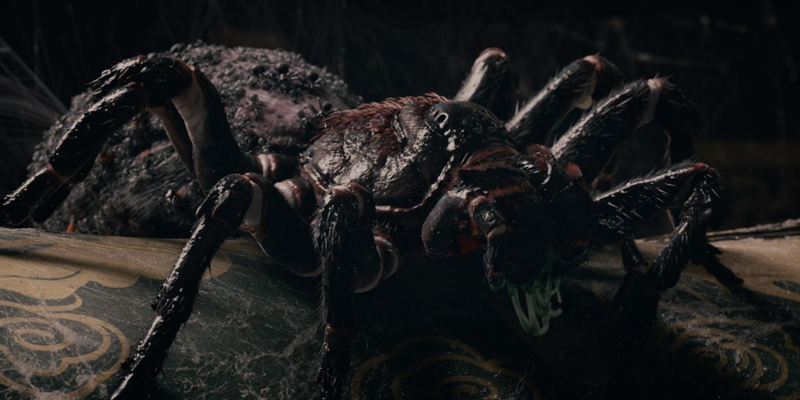 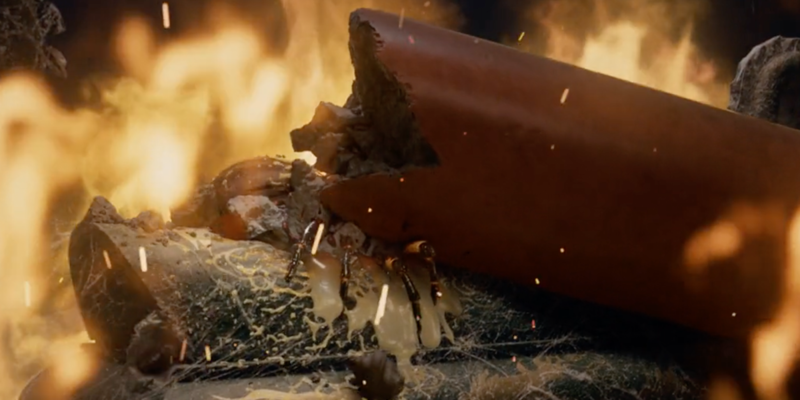 As the primary VFX supplier we added the terrifying CG funnelweb spiders, digital set extensions and action set pieces that included bubbling lava and collapsing architecture. 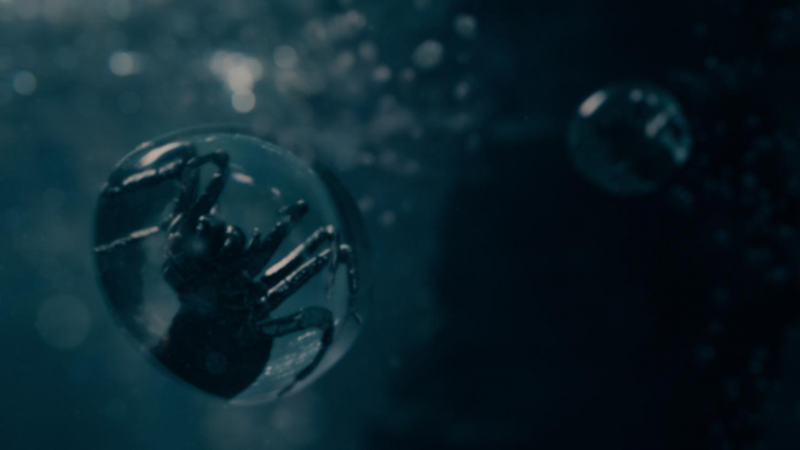 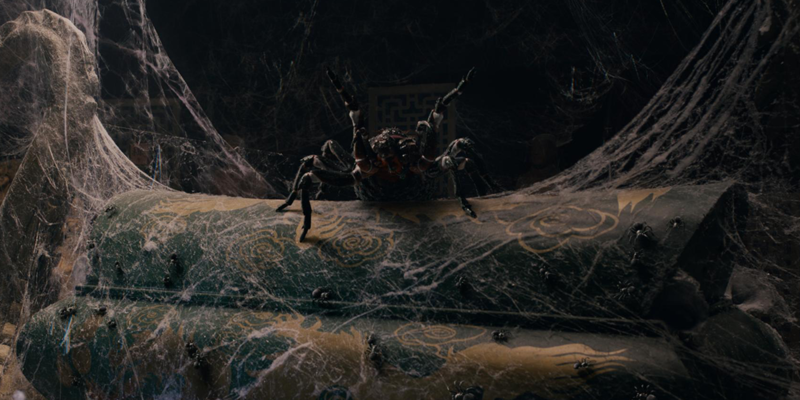 Keyframe animation was applied to the arachnids to create a swarm animation for spider clusters across multiple shots.